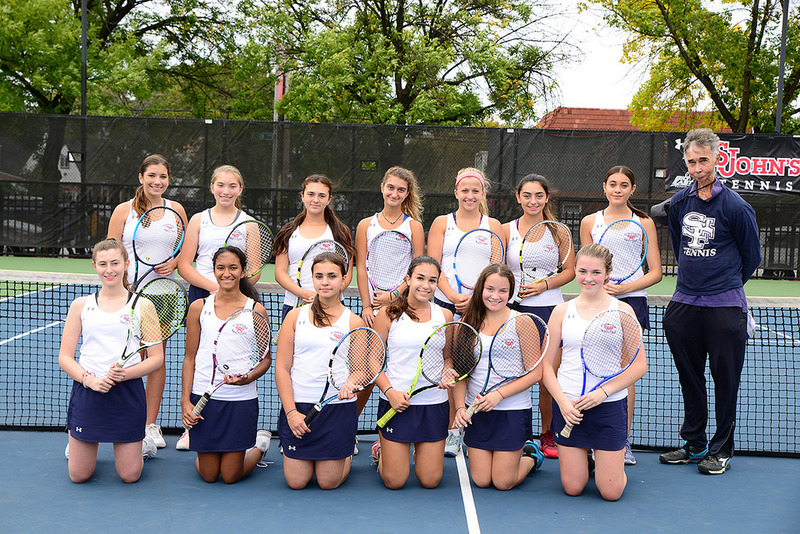 SFP Tennis A completes their 20 consecutive League win! Andrea Stopanjac also made valuable contributions to the teams success. 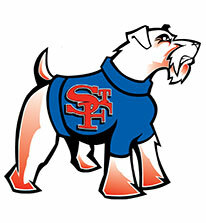 Terriers destroyed the Hilltoppers losing only three games in five matches. 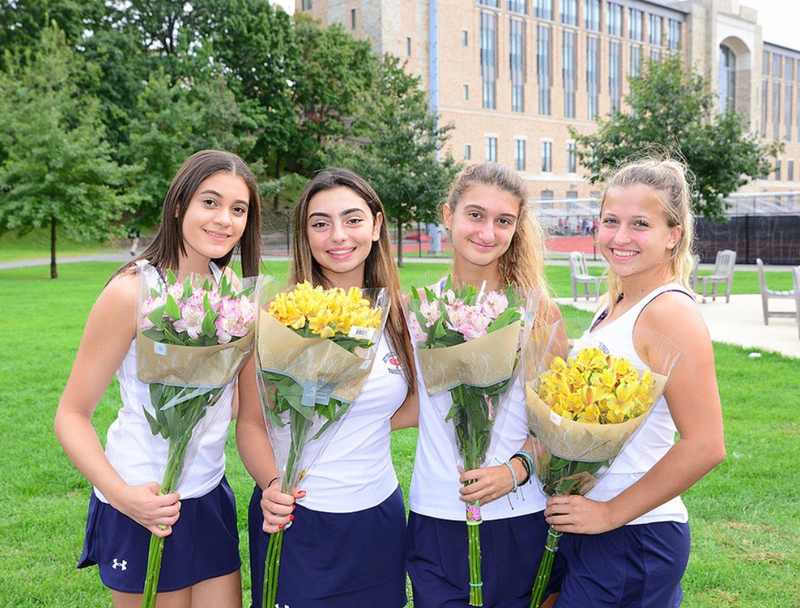 Olivia Morris at #1 singles won 6-0, 6-1, Lindsey Sayour at #2 singles won 6-0, 6-0, Sarah Williams at #3 singles won 6-0, 6-0, Lejla Redzematovic/ Camille Uy at #1 doubles won 6-1, 6-0, Micaela Prisco/Marianna Zehas at #2 doubles won 6-0, 6-1. This was Preps 19 consecutive league championship and 18th state championship in the last 19 years. It was driven by a team of high achievers. The teamʼs academic average was 95, the highest in history. 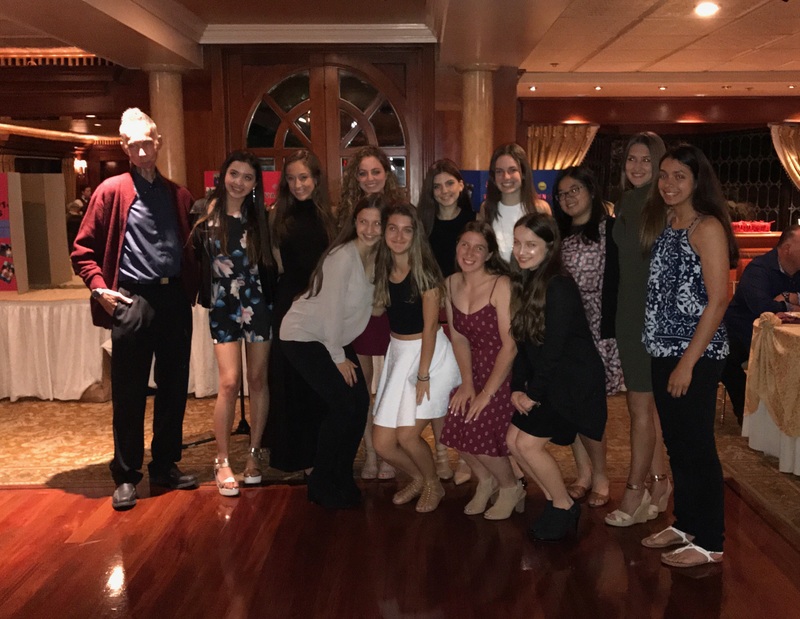 Having coached the girls Varsity A team for the last 19 years, I can honestly say that this was the most determined group of student athletes I have ever coached. Great girls, great team, great season.